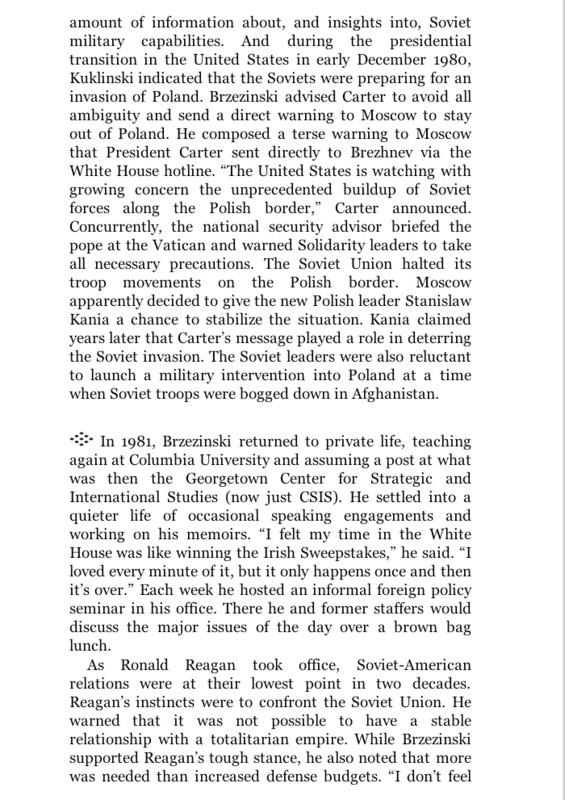 Zbigniew Brzezinski’s multifaceted career dealing with U.S. security and foreign policy has led him from the halls of academia to multiple terms in public service, including a stint as President Carter’s National Security Advisor from 1977 to 1981. 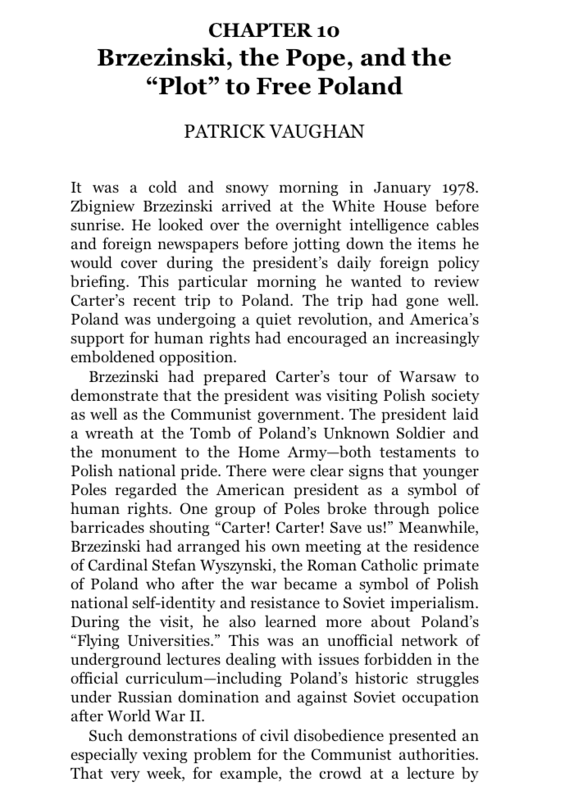 He is a renowned policy analyst and author who frequently appears as a commentator on popular talk shows, including MSNBC’sMorning Joe and PBS’s NewsHour. 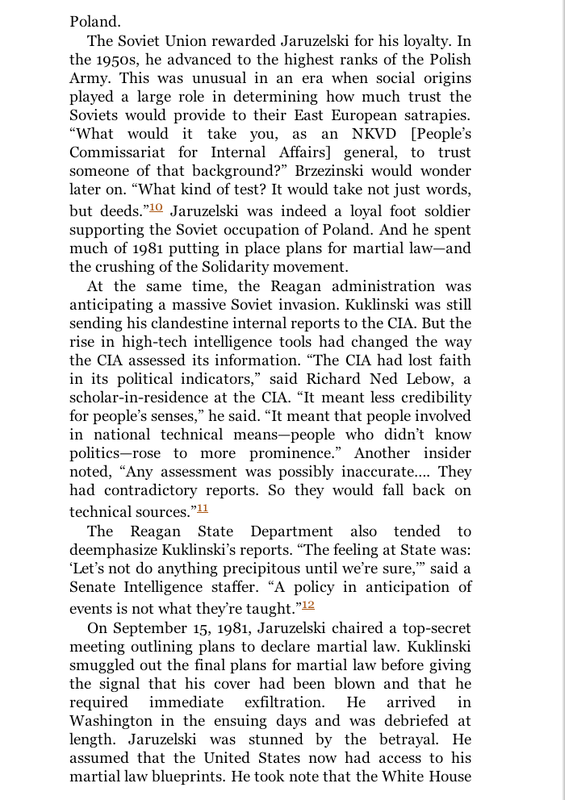 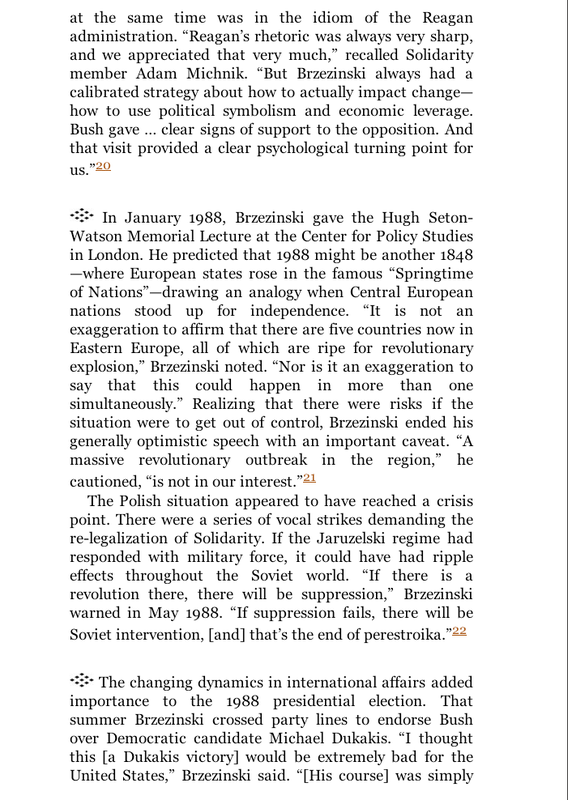 Brzezinski’s strategic vision continues to carry a great deal of gravitas. 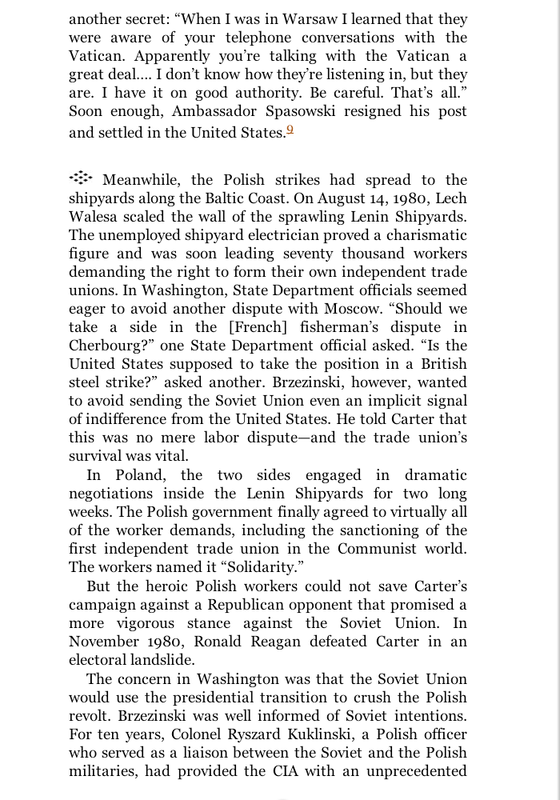 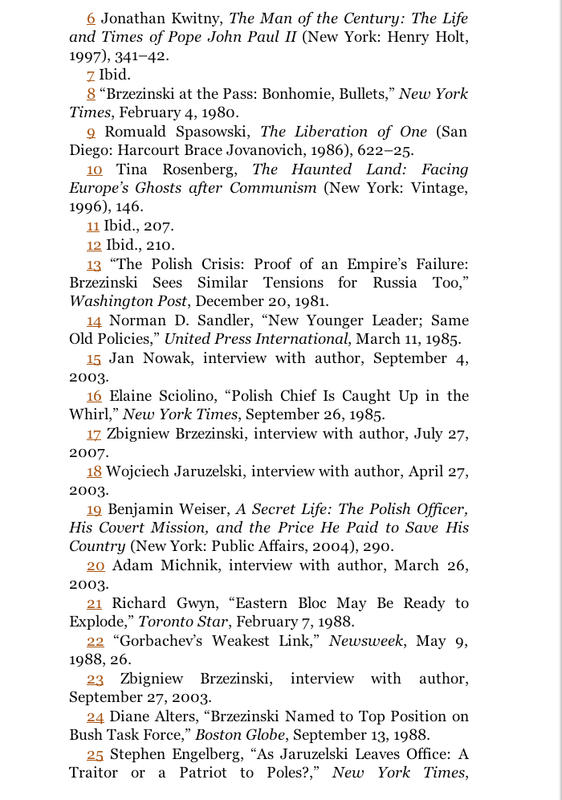 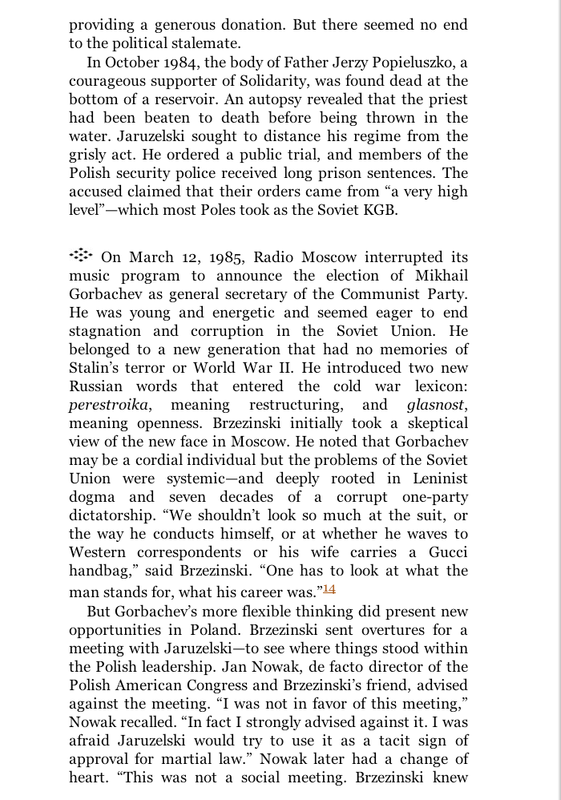 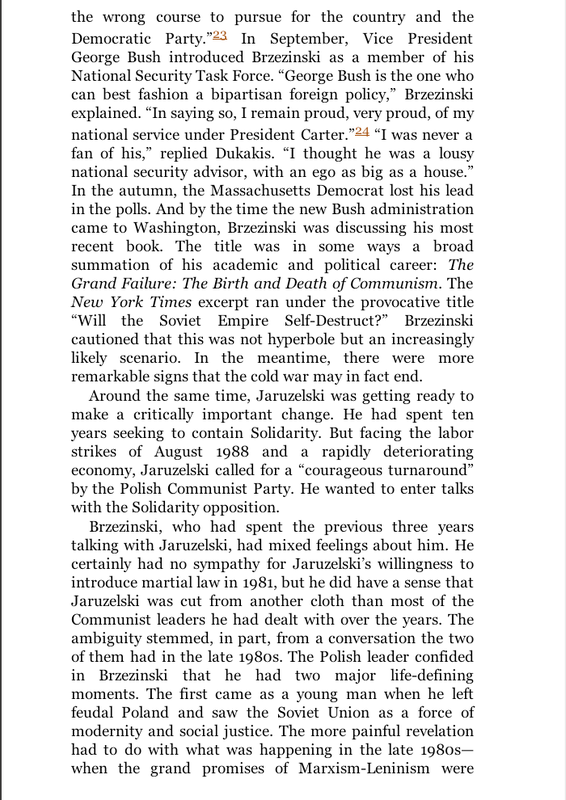 This analysis of Brzezinski’s statecraft will be of interest not only to the general public but also to students as well as policy makers in the United States and throughout the world. 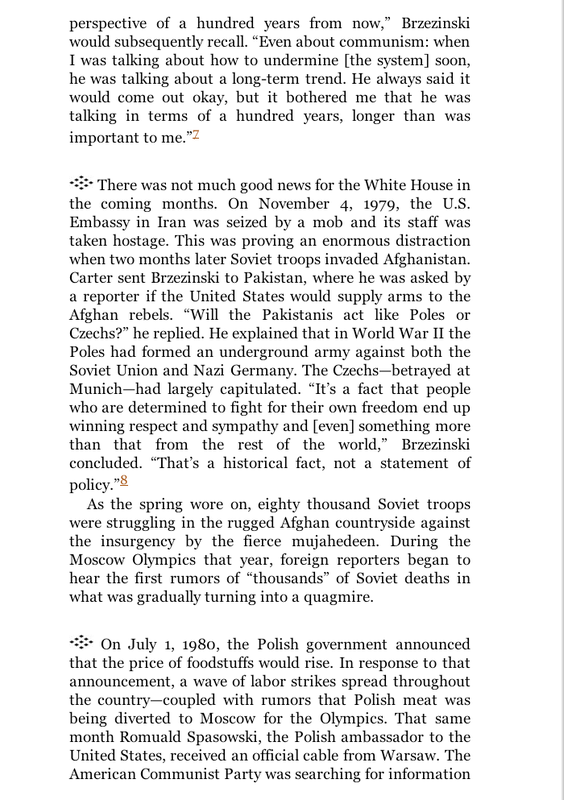 To assess the ramifications of Brzezinski’s engagement in world politics and policy making, Charles Gati has enlisted many of the top foreign policy players of the past thirty years to reflect on and analyze the man and his work. 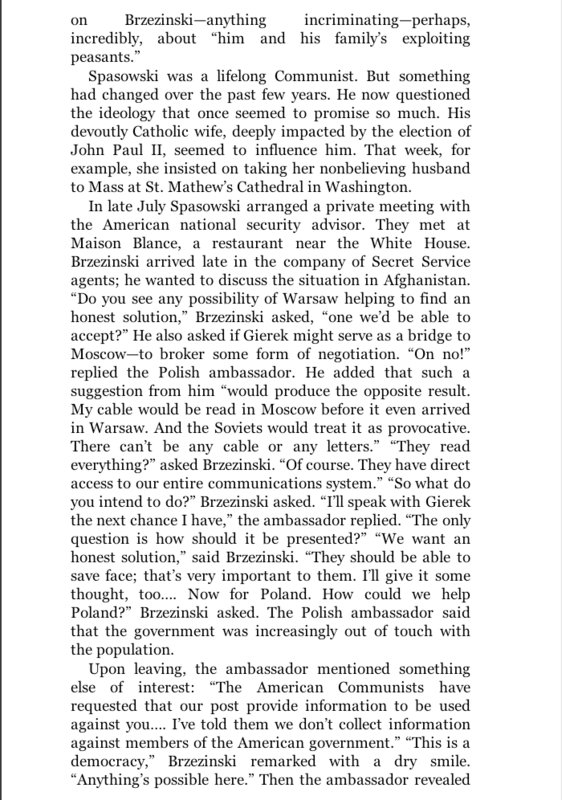 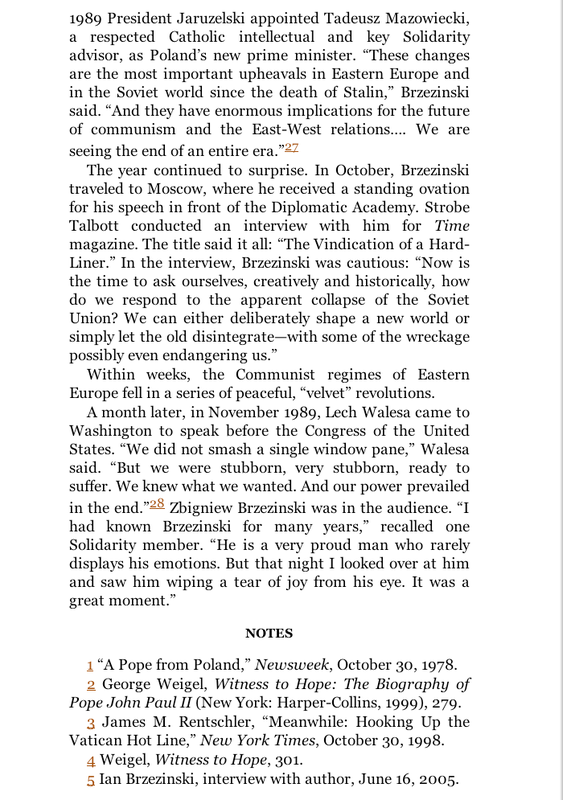 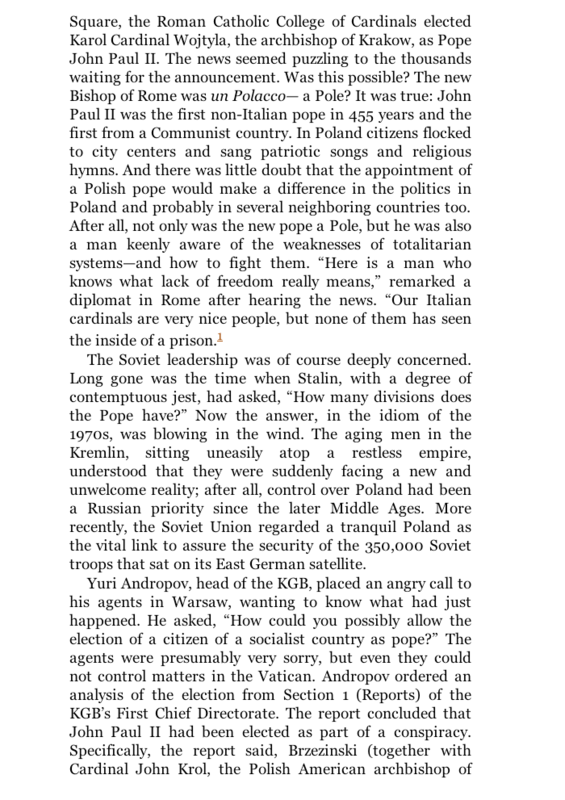 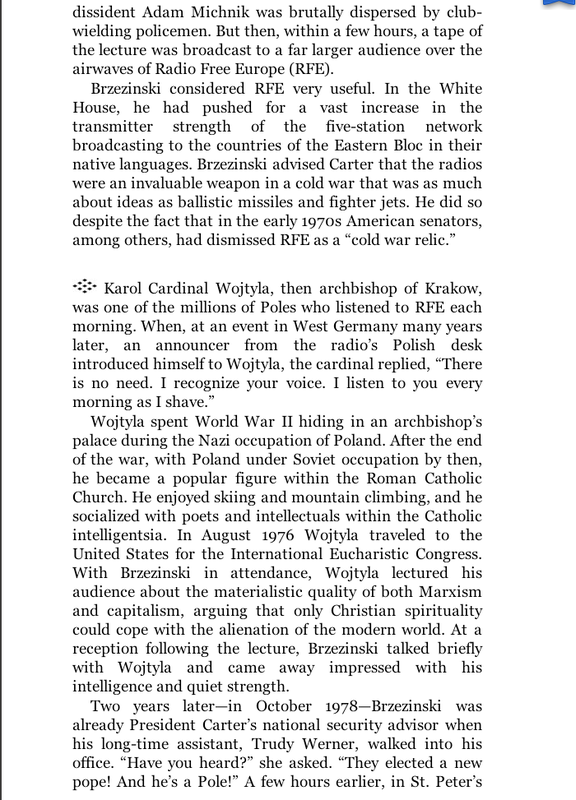 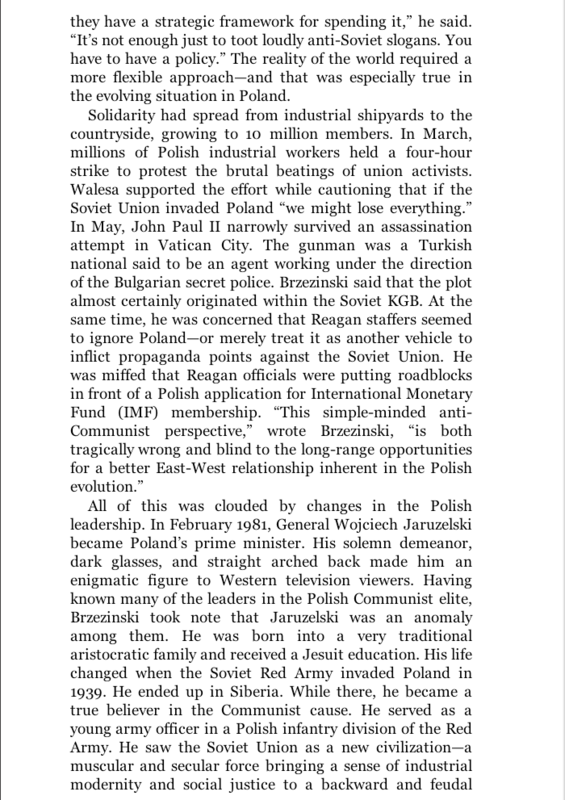 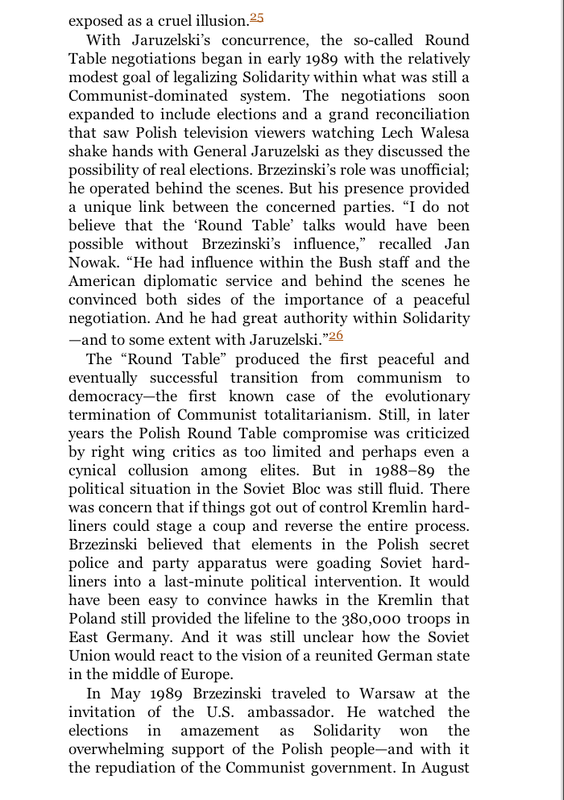 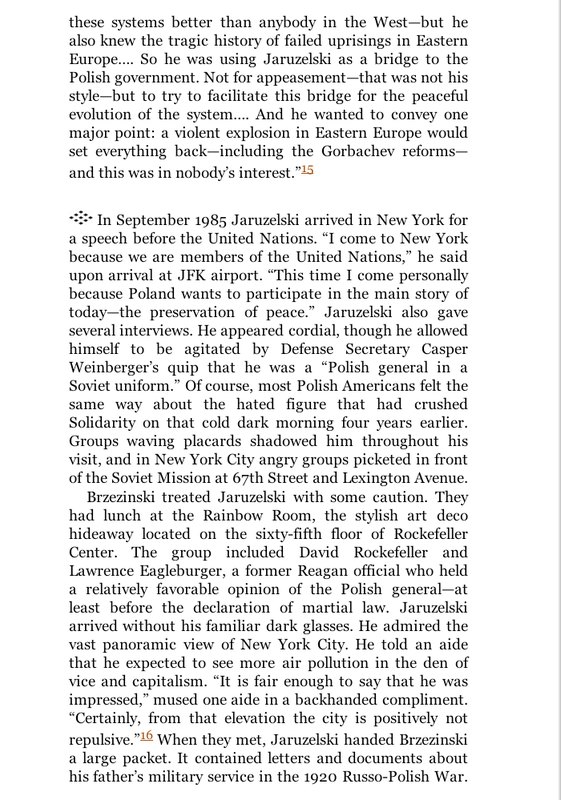 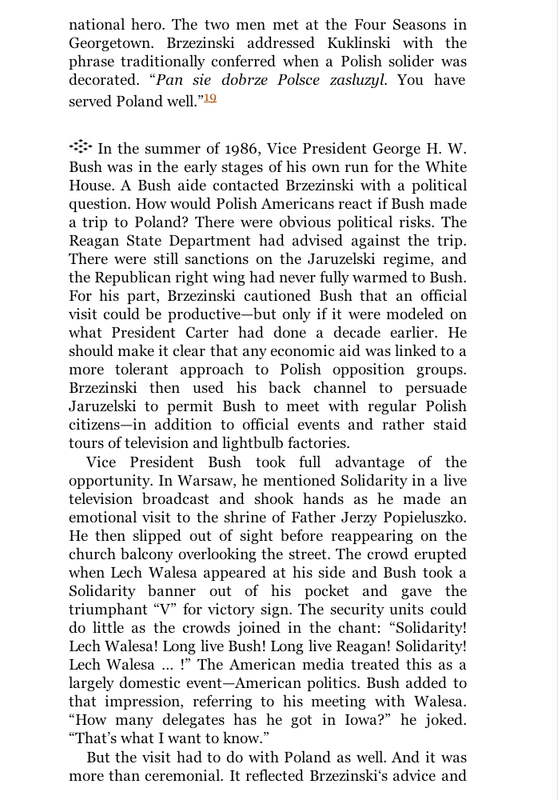 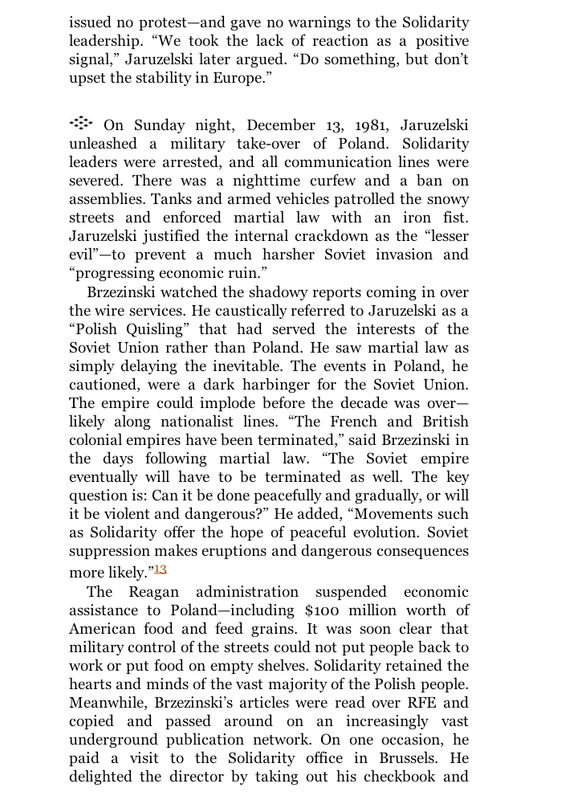 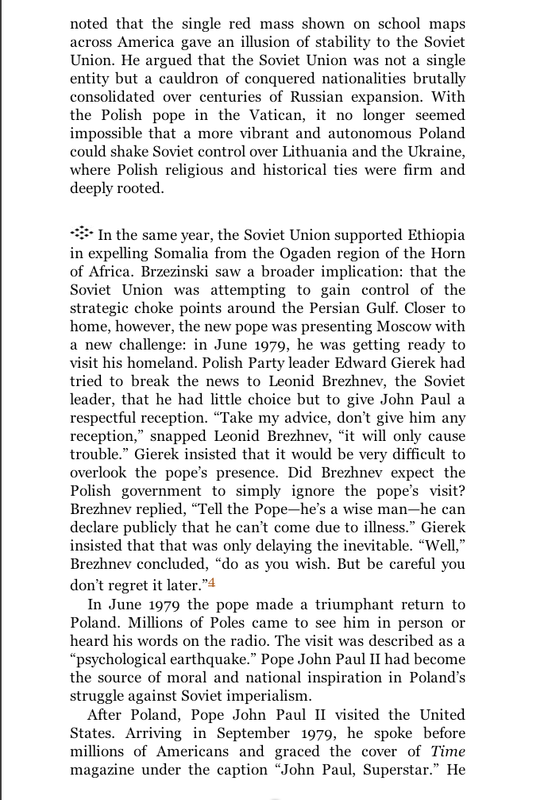 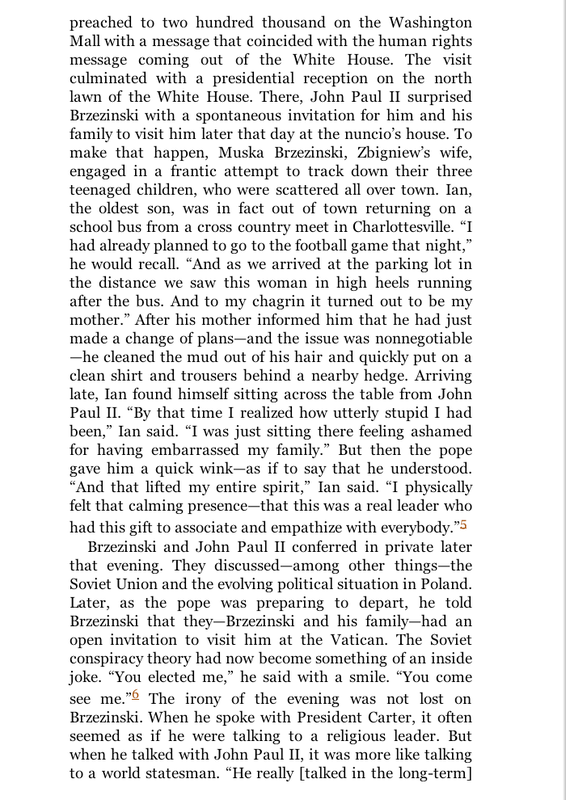 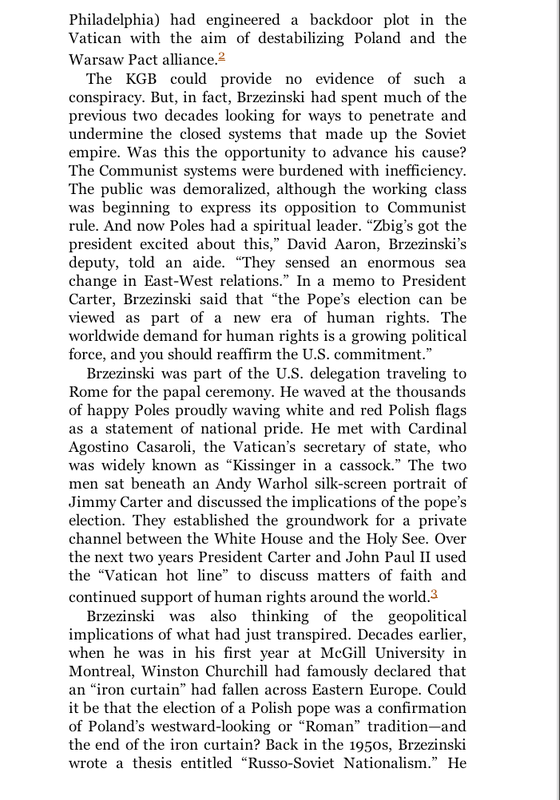 A senior scholar in Eastern European and Russian studies, Gati observed firsthand much of the history and politics surrounding Brzezinski’s career. 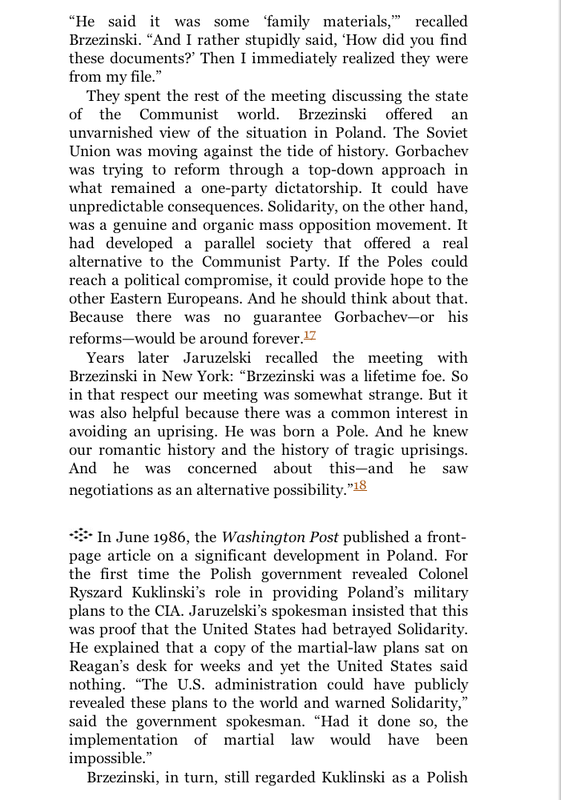 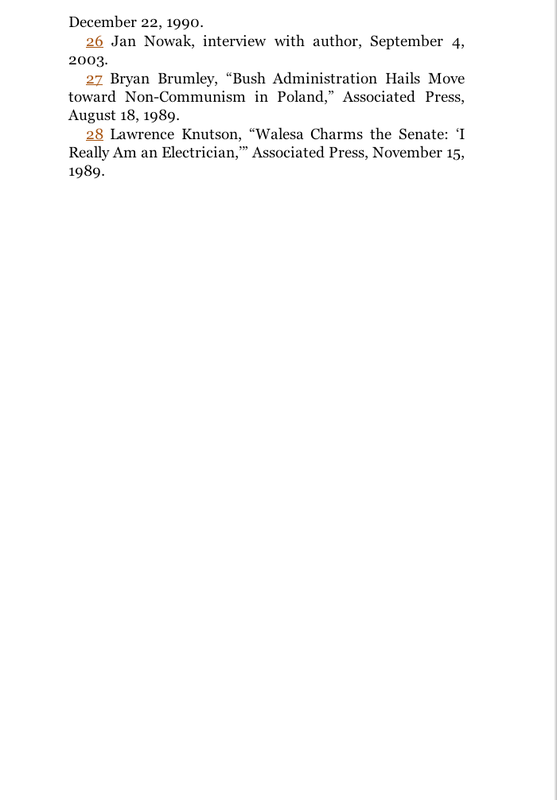 His vibrant introduction and concluding one-on-one interview with Brzezinski lucidly frame the book’s critical assessment of this major statesman’s accomplishments.